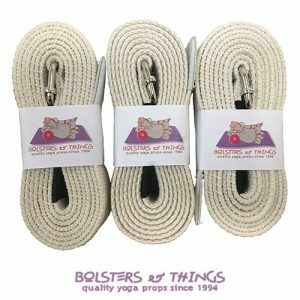 We Are Proud To Be Able To Offer A Beautiful Range Of High Quality Handmade Yoga Props Australia-Wide. 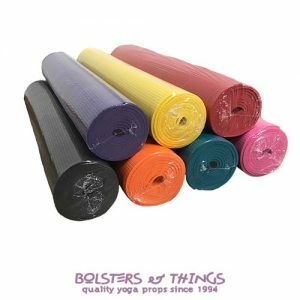 Our Main Point Of Difference Is That Our Yoga Props Are Individually Handmade In-House, So Each Piece Really Is A Labour Of Love. Bolsters & Things Uses Traditional Design And Construction Methods, And We Buy Australian Materials Wherever Possible. This Means Our Customers Are Purchasing Quality Bespoke Pieces, Which Will Serve Them Perfectly For Many Years To Come. Our Customers Can Order Online, Contact Us By Phone Or Email, Or Visit Us Personally At Bolsters & Things In South Australia By Prior Appointment. Hi Jacqui, Just a quick note to say thank you so much for my new bolster, I absolutely love it The colour and quality of the workmanship is absolutely amazing. Thank you again. Just got the bolsters Jacqui. Oh my gosh. They are lovely! 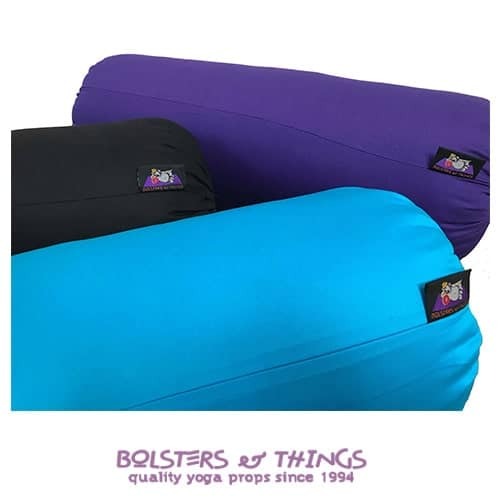 Hi Jacqui, Thank you very much for the bolsters – they look fantastic and the colours are just right to match with our yoga mats! Thanks also for your generosity with the discount – much appreciated! we’ll let you know how the class goes with them! Thanks again. Hi Jacqui, Just wanted to let you know I received my bolster safely yesterday and thank you for the lovely free gifts! Jacqui, Your fabulous bolster was delivered to Potts Point post office yesterday, and I picked it up this morning. Thank you! Thank you kindly for your beautiful yoga props, they are all perfect! I have one of Jacqui’s bolsters – they are very high quality, professional products and come in lovely colours! The bolsters look fabulous Jacqui, thank you. I received everything today. Love it all, excellent quality. Many thanks and thank you for the extras you included. I have my bolster. I love it. Thanks so much. Hi Jacqui. I just wanted to thank you for the lovely gift that came with my order today. What a great surprise finding your goody bag... and your products are beautiful!!! All the best. Thank you Jacqui, very nice. Just a short email thanking you for posting the wonderful bright green bolster which mates my yoga mat. Cheers! 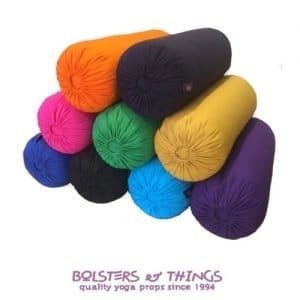 A quick note to let you know the bolsters are awesome! Thank you, I love mine and I believe Lucy;s Mum, also loves hers! Dear Jacqui, Lovely to meet you. I hope you are enjoying these beloved rains. Thank you kindly for your beautiful props, they are all perfect. Blessings. Arrived this afternoon, thank you! The bolster is beautiful and the blankets are very cosy. 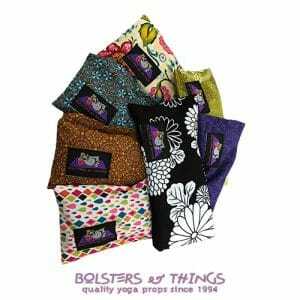 Thanks Jacqui, picked up bolsters, they are fantastic. Really Happy. Thanks so much. Namaste. Picked up delivery Jacqui, All good.